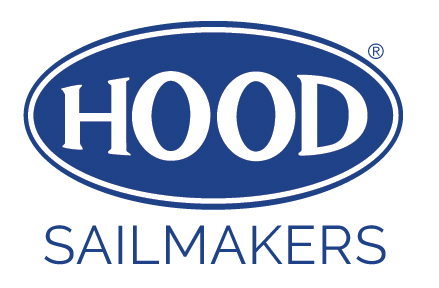 Hood Sailmakers specialise in high-performance, long-lasting sails for serious cruising yachts, classic yachts, short-handed racing and one-designs. Since 1952, Hood Sails has been renowned for its quality and performance. Hood has very kindly checked-over, cleaned, refurbished, and repaired all of Coralee’s sails as required, as well as branding them all with my aSwtS logo. I am immensely grateful for all the work done by Hood and very pleased with the excellent quality of work.